This Saturday, revelers from across the western world will gather with their Irish friends, clad in green, to celebrate the “Patron Saint” of Ireland. Wherever the Irish diaspora can be found, you’ll be able to smell the wafting odor of corned beef, Guinness beer and hear the sound of raucous laughter or perhaps an Irish drinking song. “Kiss me, I’m Irish” will be said more times than ladies will have interest, and shamrocks will hang from tavern ceilings. In spite of the popularity of this holiday, few grasp the significance of its namesake. In irony, the Saint who by God’s power expelled paganism from Ireland will be celebrated by displays of pagan celebratory rituals around the world. It’s time to reclaim Patrick for Christianity, and furthermore, it’s time to reclaim Patrick for Protestantism. A high-ranking Irish politician in the Democratic Unionist Party (DUP) called Patrick a Protestant back in January, and it was scandalous enough a claim to make the national papers. Granted, Patrick lived a millennium before the Reformation – and thus the chortles and snickers from the Roman Catholic Irish majority – but the ‘social development minister’ was only trying to make the point that their Patron Saint wasn’t beholden to the Pope or the Pope’s religion. A similar comment by another notable DUP politician in Ireland came the same month, and it was equally as scandalous. Of course, the Presbyterian Church in Ireland has made the claim for years, and perhaps none as articulate as one of our most favorite fiery Protestants, Ian Paisley. First, Patrick wasn’t Irish. Patrick was born in Dumbarton, Scotland, where he was raised to the age of 16. Secondly, Patrick wasn’t Catholic. Patrick’s father was a deacon and his grandfather a pastor in the very early Christian Church of Britain, which had no affiliation whatsoever to the Bishop of Rome. When Patrick was 16 years old he was captured by human traffickers (pirates, essentially) and sold into slavery in Ireland, which had yet to be Christianized. He spent six years as a shepherd, during which time he came to a personal faith in Christ after reflecting upon his religious upbringing in the midst of the Irish Druid-paganism, and then escaped back to Scotland in about 411. It was back in Scotland where he was trained for ministry, and then in his mid 40s, considered his slavery in Ireland to have been an act of Providence, and decided to return to the pagan nation as a missionary. Patrick was intimately familiar with the complicated clan system of Ireland, and used that knowledge for the betterment of the Gospel. Among his first converts was his former slaveholder, a clan chief. He then won the clan itself to Christ. And then, clan after clan fell to the Cross. Patrick was commissioned by his church in Britain, and not in Rome. In fact, as Dr. J. Lewis Smith points out in his 1924 book, “Patrick of Ireland: Not a Romanist,” there is not a shred of evidence out of 140 letters from Pope Leo the Great that he nor any other Pope was even aware of Patrick or the Gospel work being done for Christendom in Ireland. Likewise, there is no Irish history source that even comes close to alleging any link between Patrick and the Papacy (link). Put plainly, any attempt to Catholicize Patrick by the church of Rome is pure fiction, made up by the Harlot Beast herself. In Ireland, Roman Catholics wear green. 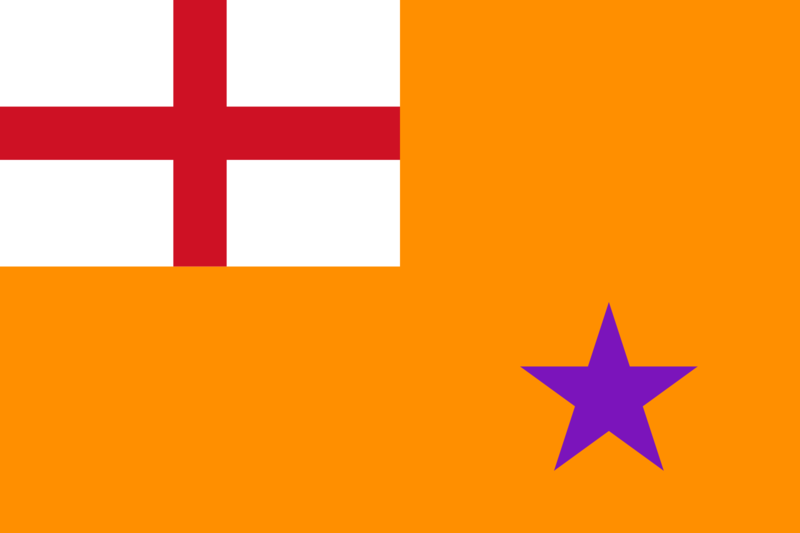 But Protestants, however, wear Orange (in honor of William of Orange, the great Protestant king). So when you go to that St. Paddy’s day celebration, wear orange and explain to people why; it’s a good opportunity to share the Gospel.